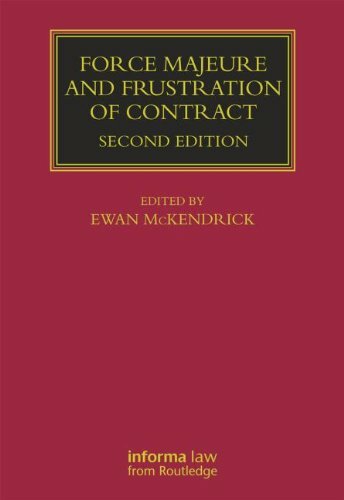 9780198748397 | Oxford Univ Pr, June 14, 2016, cover price $65.00 | About this edition: The fifth edition of Ewan McKendrick's Contract Law: Text, Cases, and Materials provides a complete guide to the subject in a single volume, containing everything needed for the study of contract law at undergraduate level. 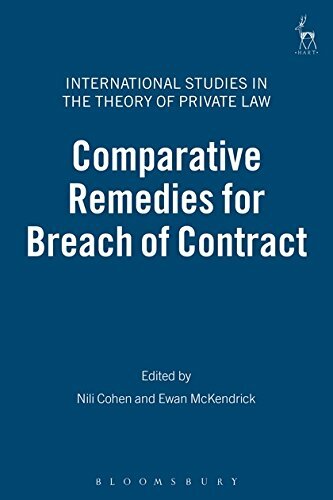 9781137475794 | 11 edition (Palgrave Macmillan Ltd, June 30, 2015), cover price $77.50 | About this edition: This best-selling, classic text provides a clear and straightforward account of the basic rules of contract law, while also introducing current debates about the nature, scope and functions of the law and discussing wider controversies surrounding the basic doctrines. 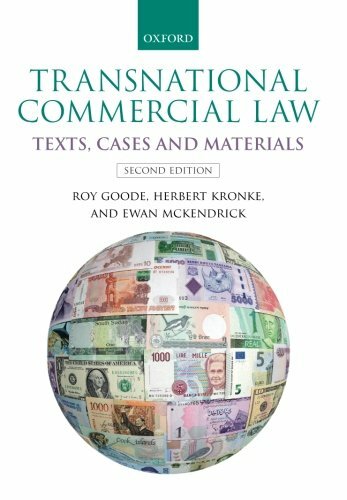 9781137293701 | Palgrave Macmillan Ltd, July 15, 2013, cover price $41.85 | About this edition: The Palgrave Macmillan Law Masters series is a long-running and successful list of titles offering clear, concise and authoritative guides to the main subject areas, written by experienced and respected authors. 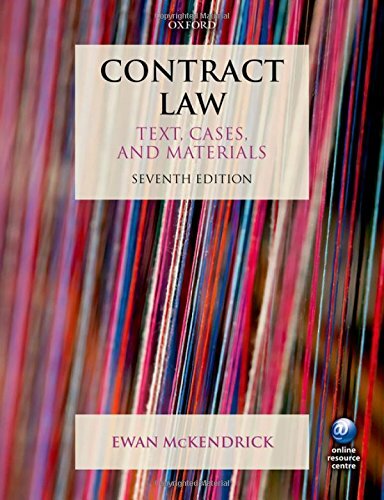 9780198701989 | 6 pap/psc edition (Oxford Univ Pr, July 1, 2014), cover price $75.00 | About this edition: The sixth edition of Ewan McKendrick's Contract Law: Text, Cases, and Materials provides a complete guide to the subject in a single volume, containing everything needed for the study of contract law at undergraduate level. 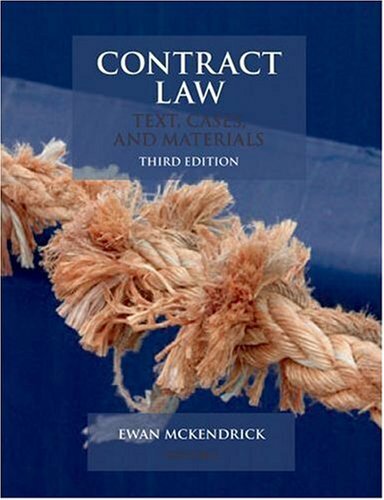 9780199699384 | 5th edition (Oxford Univ Pr, September 8, 2012), cover price $70.00 | About this edition: The fifth edition of Ewan McKendrick's Contract Law: Text, Cases, and Materials provides a complete guide to the subject in a single volume, containing everything needed for the study of contract law at undergraduate level. 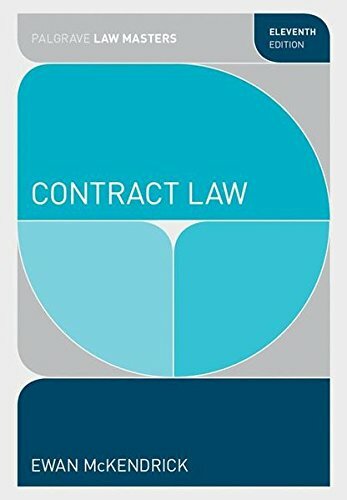 9780199274802 | 2 edition (Oxford Univ Pr, June 29, 2006), cover price $70.00 | About this edition: This is a new account of the modern law of contract by one of the leading authorities in this field of law. 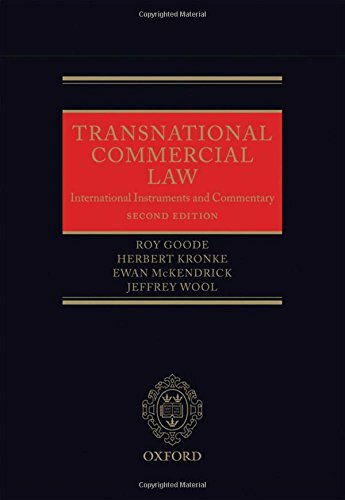 9780141030227 | Gardners Books, May 28, 2009, cover price $90.10 | About this edition: From its first publication, this book was acclaimed as the standard text on this field of the law. 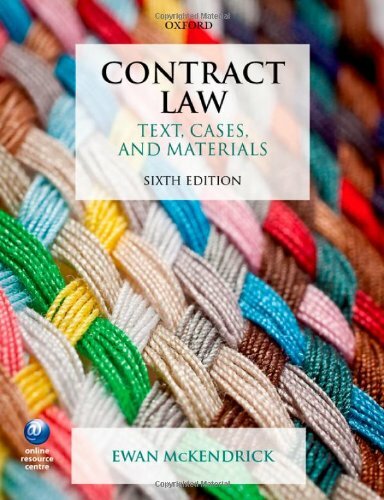 9780199208012 | 3 edition (Oxford Univ Pr, January 15, 2009), cover price $89.95 | About this edition: Authored by one of the leading authorities in the field, this account of the modern law of contract is a popular text with students and lecturers alike. 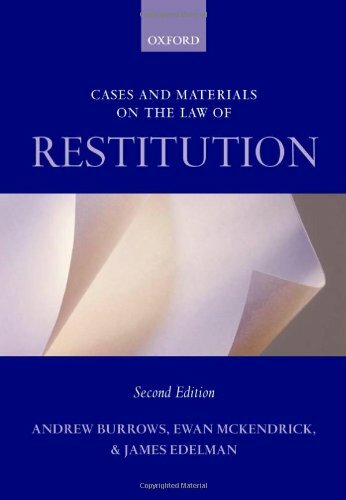 9780199296514 | 2 edition (Oxford Univ Pr on Demand, March 1, 2007), cover price $125.00 | About this edition: Written by leading experts who have shaped and defined the law of restitution, the book provides an authoritative and scholarly guide to the subject. 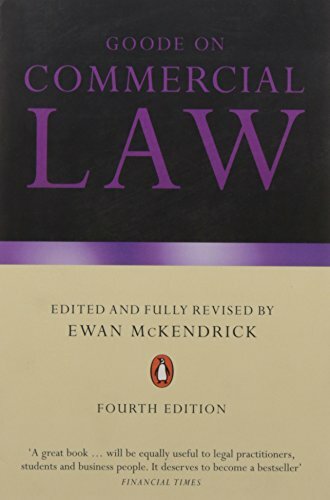 9781841134536 | Hart Pub, March 1, 2005, cover price $132.00 | About this edition: The book provides a comparative analysis of the law relating to remedies for breach of contract. 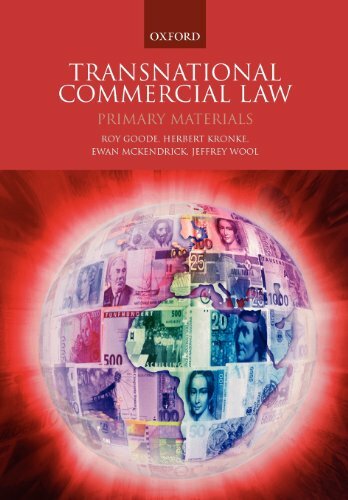 Product Description: This updated edition includes an examination of force majeure in French law, the drafting of force majeure clauses, its usage in shipbuilding contracts, and the application of commercial impracticality under article 2-165 of the Uniform Commercial Code. 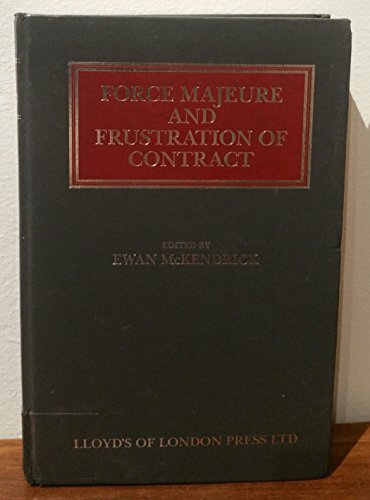 9781850448198 | Taylor & Francis, July 1, 1998, cover price $215.00 | About this edition: This updated edition includes an examination of force majeure in French law, the drafting of force majeure clauses, its usage in shipbuilding contracts, and the application of commercial impracticality under article 2-165 of the Uniform Commercial Code. 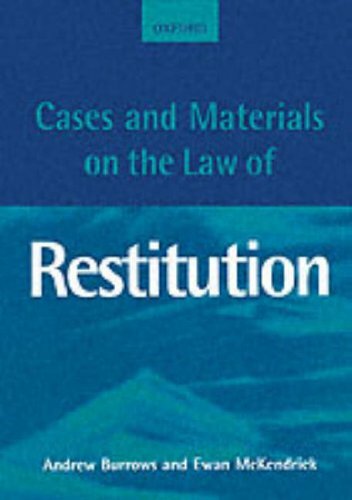 9780198762911 | Oxford Univ Pr, January 1, 1997, cover price $104.50 | About this edition: Restitution is one of the most hotly debated and topical areas of the common law. 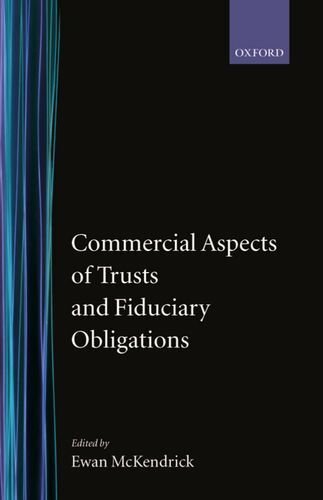 9780198257653 | Clarendon Pr, December 31, 1992, cover price $290.00 | About this edition: This volume focuses on the continuing practical importance of equity in the law today.